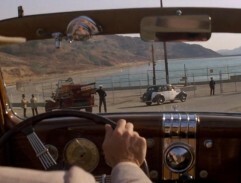 J.J. Gittes is tracking Hollis Mulwray on the coast. 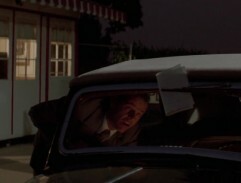 J.J. Gittes is getting back in his car for watches. 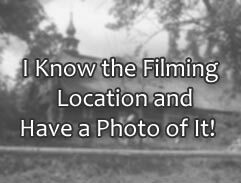 To find out, how long will be Hollis Mulwray on the coast. 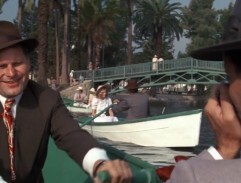 J.J. Gittes is tracking Hollis Mulwray on the rowboat in the park. 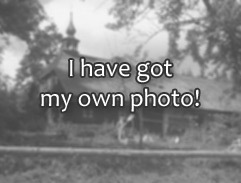 Hollis is there with a young and beautifull lady. 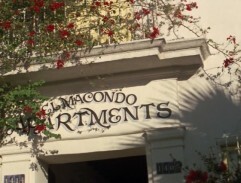 J.J. Gittes is arriving to El Macondo Apartments to track Hollis Mulwray. 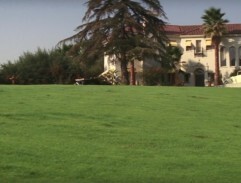 J.J. Gittes is heading to visit Hollis Mulwray in his house. 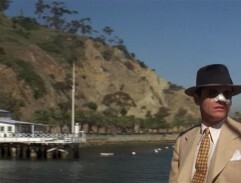 J.J. Gittes is arriving to the Oak Pass Reservoir. 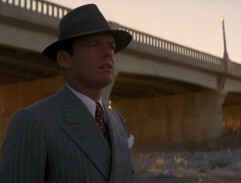 J.J. Gittes is looking for a young boy on the horse under the Hollenberg Bridge. 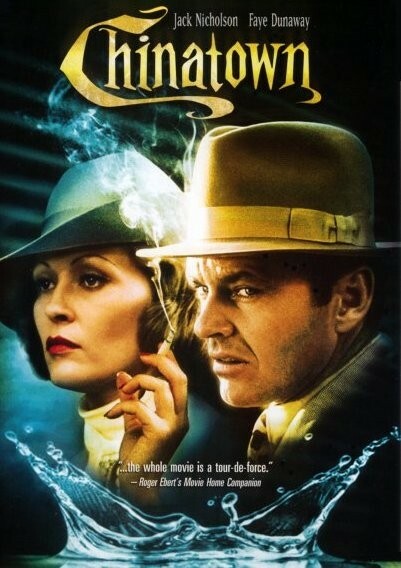 J.J. Gittes just arrived to meet Noah Cross, the father of Evelyn Mulwray.